Filming has concluded for WYO Educate’s mental health workshop. We have travelled across the UK and met some incredible people along the way. 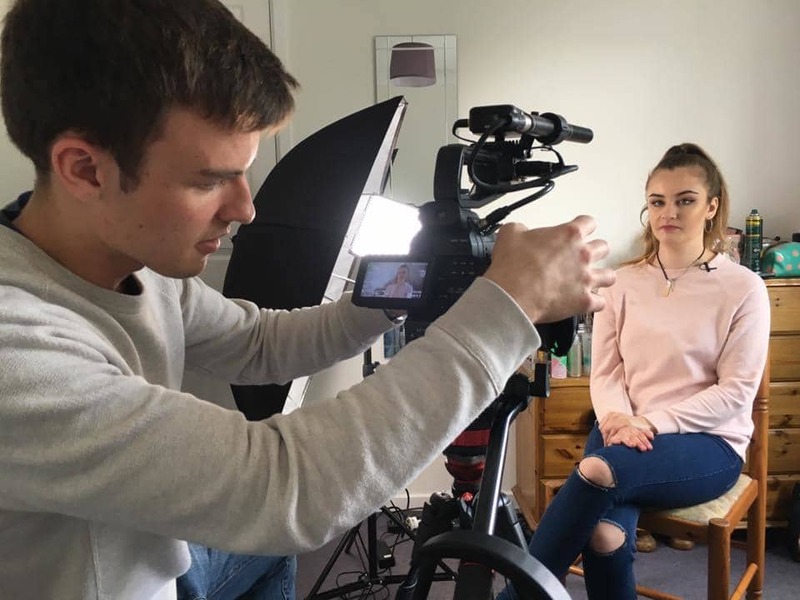 The World Youth Organization team have travelled to Nottingham, Norwich, Essex, Somerset, Northampton and Brighton in the last 2 months filming doctors and other mental health professionals to young people affected by the mental health conditions we are covering in our workshops (depression, anxiety and eating disorders). WYO Educate, part of the World Youth Organization is a workshop-based initiative to push forward important subjects so that more young people are educated with life-based concepts, and not just core curriculum based subjects provided by the state. Mental health is something which affects everyone, but the lack of education on it in secondary school is worrying. The WYO Educate mental health workshop will provide advice, information and cover real-life case studies to improve the understanding of mental health so young people can speak more freely about the subject and seek help more easily. 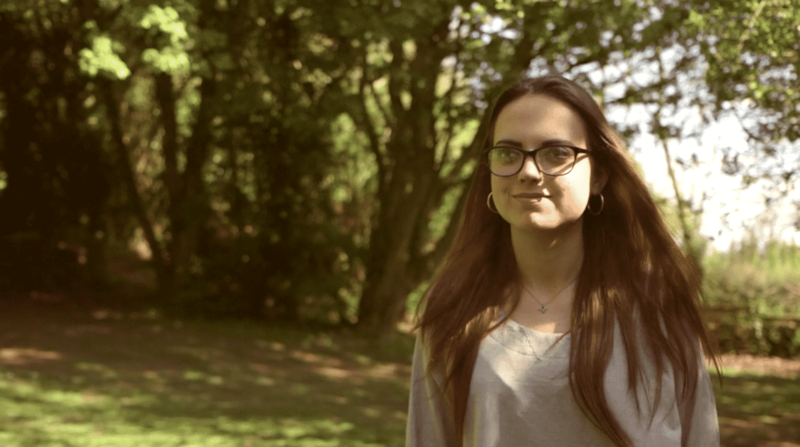 Image taken from Hollie’s case study film. About 290,000 young people have an anxiety disorder and around 80,000 children and young people are seriously depressed. Through our educational workshops, we aim to reduce these numbers and educate around 10,000 young people across the UK on the different types of mental health conditions including depression, anxiety and eating disorders; ways to reduce exam stress; confidentiality; healthy lifestyles and the importance of friendships. We have spoken with Hollie in Somerset, Joe in Northampton and Olivia in Brighton and our mental health professionals from Nottinghamshire Healthcare NHS Foundation Trust. The World Youth Organization are extremely grateful for their involvement and support with our program. WYO Educate will launch its first workshop in June 2017. Our CEO, Kieran Goodwin and cinematographer Finn Sims have journeyed together over the last month, travelling and meeting all the incredible people involved. UK Threat Level Raised: what does this mean?